As Brits we are always so drawn to American foods, from Hershey’s to Arizona iced tea but why? 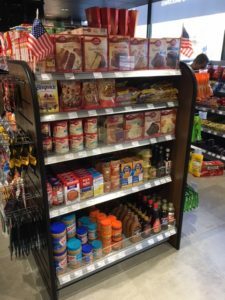 The American section in a shop is always full of sweets and goodies, not found on the shelf’s of shops across Britain with many different flavours and tastes that are bound to sweetly surprise somebody who has never tried an American product before. 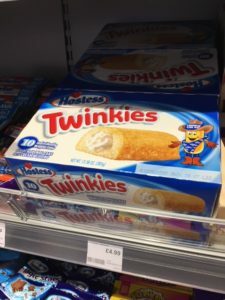 Products from across the pond quite noticeably stand out from British foods from its packaging, and shape, as in many British shops the selection is quite basic with no variety but with a shop that sells American sweets the products come in all sizes and shapes from Twinkies to Tootsie Rolls, adding more selection for customers. 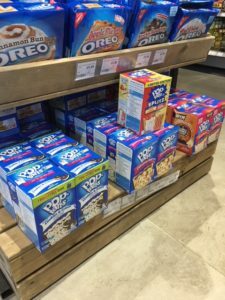 Many people buy American food in bulk because they don’t often appear on British shop shelves often, also buying in bulk will actually save you money in the long term if you buy from a company that does bulk deals. In simple business terms if a product has low stock, often the demand will rise, these same principles apply to American foods being sold in Britain, as the current demand for American foods in the British market is huge as the demand is high but the stock is often low in many shops, causing shops with high stock of American goods to bring in a lot of business. 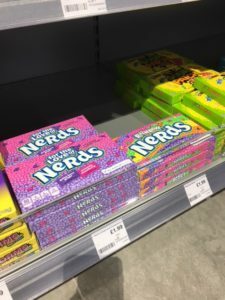 One thing that stops a huge influx of American food goods hitting the shelves of Britain is the cost of import and the British governments regulations. 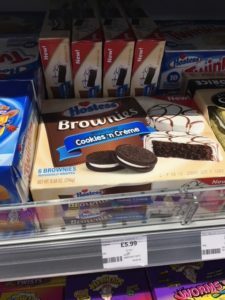 The cost of American foods in Britain is often at a premium to combat the expensive cost of import, which will lead to less customers buying these products. 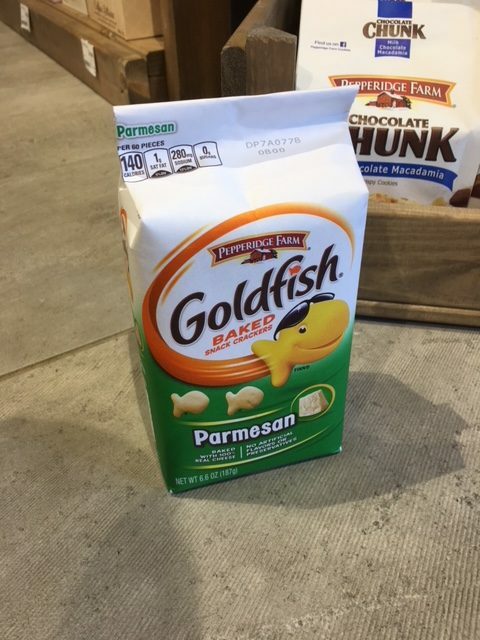 Furthermore, American food regulations are a lot less strict compared to Britain which means there are far more flavours of drinks and foods in the United States, which means Brits can only taste these flavours when abroad in America. For instance, in the United States the popular energy drink Monster Energy has 27 variations of flavoured drink, which is predominately more choice than there is of the same brand in the UK. 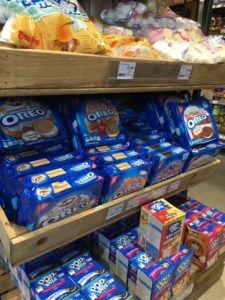 On the whole American goods can bring a new taste and flavour not available among many British foods and sweets, which in turn can lead to high demand. 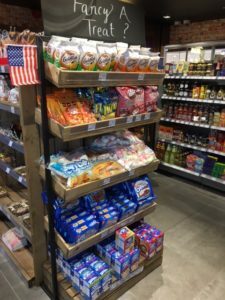 The American food market in the UK is rising with more exports from the US to the UK leading to a growing customer base yet it comes at a cost, with American goods being at an all-time high demand yet coming at a slight extra cost. Previous: Previous post: Why have the classic car sales market slowed up now that interest rates are up? Next: Next post: Fresh baked bread and why people love it so much.